As eCommerce extends the reach of regional business to the global marketplace, merchants are presented with huge revenue and growth opportunities. Realize your full potential with DebitWay! DebitWay connects the booming world of Cryptocurrency to your customers. DebitWay makes your online processing more attractive to your Customers, allowing them buy and/or trade Cryptocurrency. DebitWay provides the merchant with a fast, secure and convenient way to pay. Use Debit Way’s retail, ecommerce, billing, and sales tools to accept payments from customers anywhere on earth. 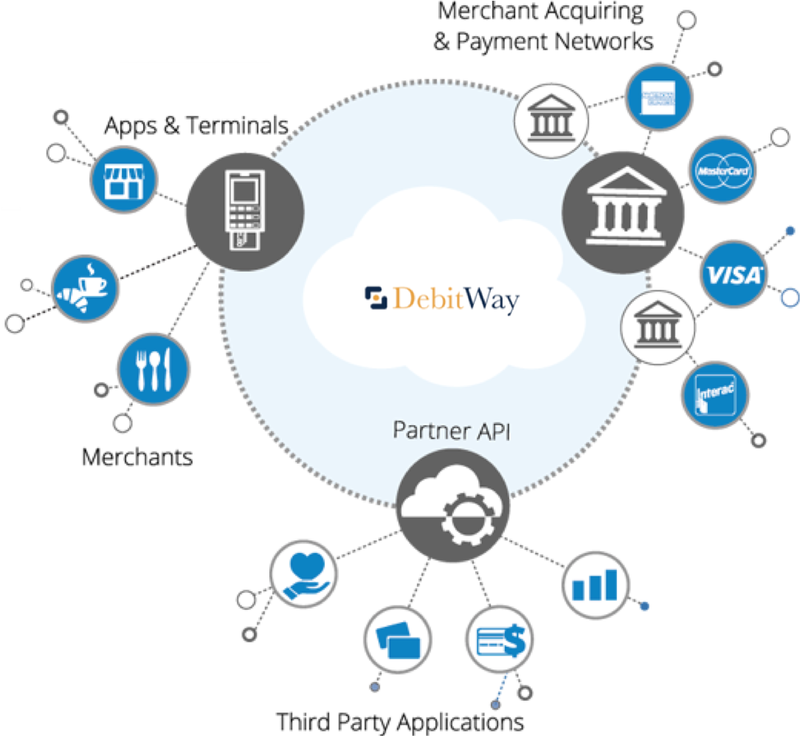 With offices and bank relationships in Europe, North America and South America, DebitWay payment technology solutions for Cryptocurrency environments are uniquely positioned to help your business expand by delivering overall savings and virtually unlimited solution options without compromising the highest quality service your business deserves. Our responsibilities include the development and operation of an innovative infrastructure that allows consumers to access a National Payment Network (NPN) for online purchases made with their own bank issued debit cards in real time. Whether opening a new business or expanding an established one, DebitWay provides a flexible and secure payment platform which meets the highest security standards as mandated by the major credit card organizations, Visa, MasterCard and American Express (PCI compliancy).